In fact your smile is more than an expression; it defines your overall appearance and is uniquely yours. 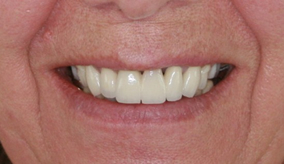 With a glowing smile, you will exude confidence that people can't help but notice. 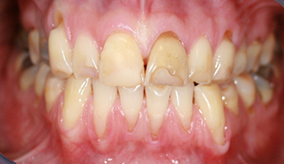 Improving your smile can give you a more youthful and attractive appearance. 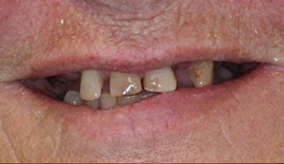 With today's modern cosmetic dentistry and techniques, you can dramatically improve your smile in as few as 1 to 3 dental visits. 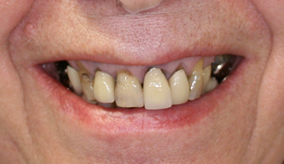 Are there aspects of your smile that you would like to change? 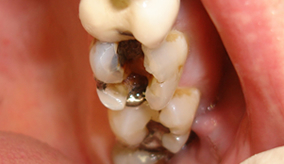 Perhaps you have gaps, stained or discoloured teeth- maybe they are crowded or crooked? 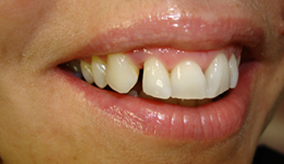 Many people are self- conscious of a less than perfect smile and don't realise how easy it is to fix. 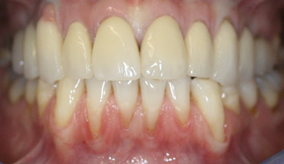 Modern cosmetic dentistry has changed the way people think about their smile. But don't trust your smile to just anyone. 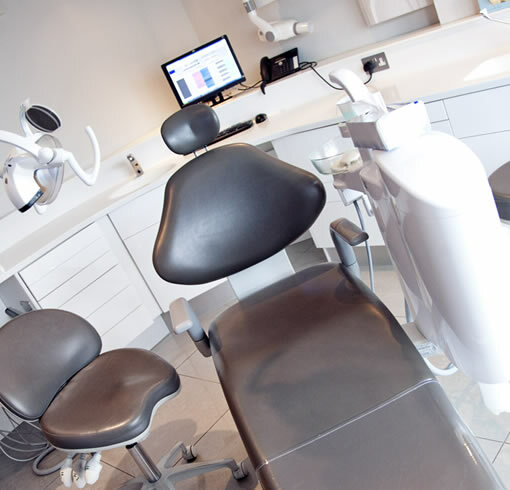 Godstone Dental Careshighly trained dentists have the technical skills to assess all of your concerns to create the perfect smile for you.